The android Avenger goes solo! 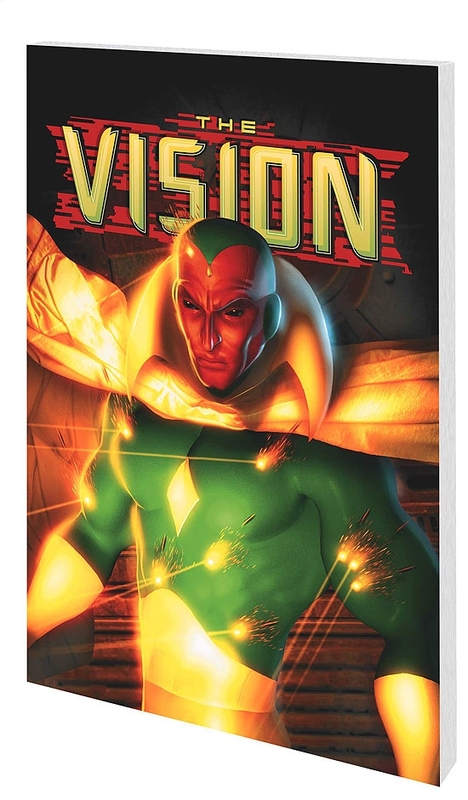 His memories downloaded and stolen, a partially amnesiac Vision must seek help from the reluctant granddaughter of his creator, Professor Phineas T. Horton, to defeat a technological terror programmed by the Nazis during World War II to cause fear and death from the skies. 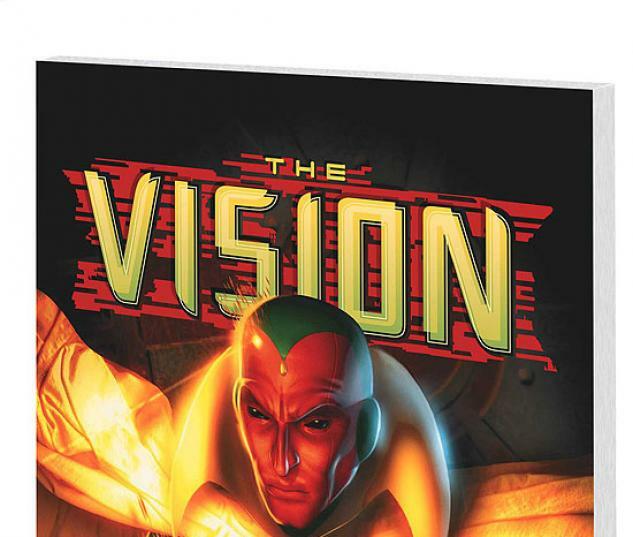 Created using technology stolen from Professor Horton, the newly escaped Gremlin will not be denied its mission in the present day - even if it must reprogram and erase the Vision's very humanity in the process! 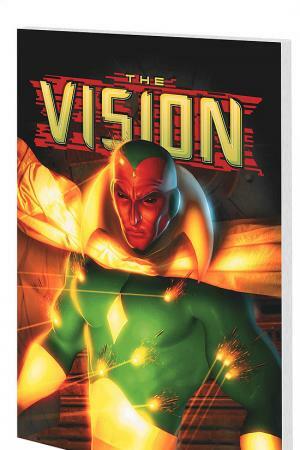 Collects AVENGERS ICONS: THE VISION #1-4 - plus "Behold, the Vision," the spooky synthezoid's fantastic first appearance from AVENGERS #57, written by Roy Thomas and penciled by John Buscema!